COMMENT #1: Mr. Armstrong; I met you here in Edmonton years ago. I think you are the only analyst to have ever bothered to come up this far. I still read you as to many here. 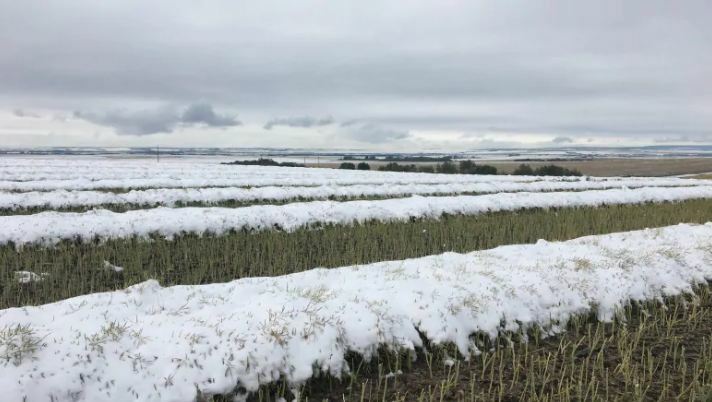 I just wanted to tell you that the snow is early and in Alberta, it looks like we will have crop failures because of it. I suppose it’s time to start moving south. Just have to convince the wife. The kids are out the door. COMMENT #2: Marty; you have a lot of readers here in Alberta. It has begun to snow here already and it has broken all records. I suppose Justin Trudeau will say it because the global warming tax is not high enough. That’s my bet for the excuse how taxes do not change anything. REPLY: Well you have a point. 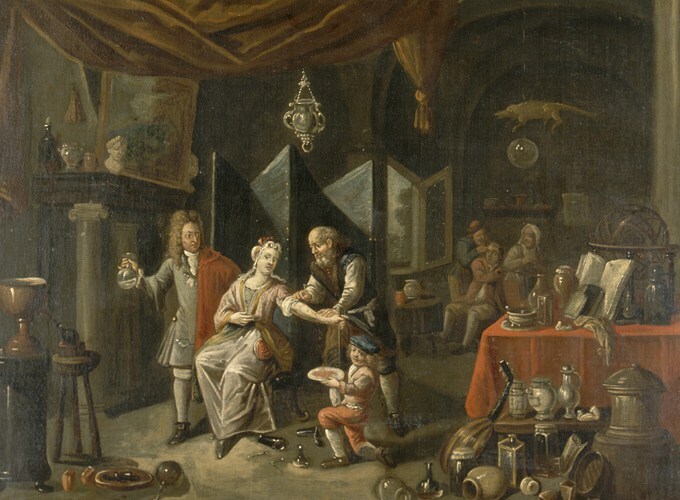 When the medieval doctors would bleed you to get the disease out and you died, the excuse was always they were too late to bleed you, never that they took too much blood. Obviously, this is all your fault. You are just not paying enough in global warming taxes and you insist on heating your home and driving to work. How dare you! So, what do you expect? You are responsible for changing millions of years of weather if not billions. The answer is obvious. You should stop working, live by candlelight, and kill a bunch of animals to stay warm – lol. Yes, it was snowing late into June and now you are breaking historical records for snow in September. I am not a fan of the cold. I will pay for Global Warming thank you. Trudeau wants to just tax you to pay for his pension for the money does not go to anything really for the environment.